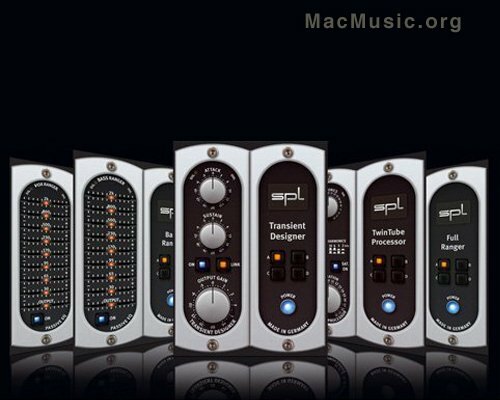 On the software side of its product range, SPL has announced the availability of the first bundle of Analog Code plug-ins. Transient Designer, TwinTube Processor, Bass Ranger, Vox Ranger and Full Ranger are now available in a package for Mac OS X and Windows in all major formats (TDM, RTAS, VST and AU). May 19, 2011 SPL 1+1=3!